He started professional activity from 2002. Many albums are released as a trumpeter, composer and producer. 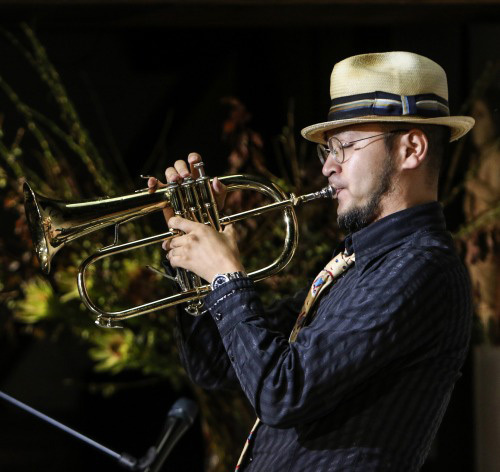 His leader’s band “Shima&ShikouDUO”(trumpet,piano), as trumpet & piano DUO , exceptional one, FujiRockFes07 appeared, got No.1 of the Tower Records J-JAZZ chart, released from Major Label(Victor), a heroic achievement was done. 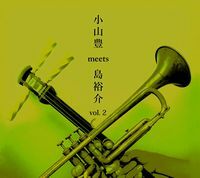 The another project “SilentJazzCase” based on a groove sound , original albums(3 titles) is released. 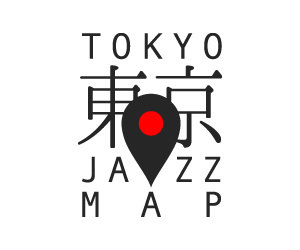 Cover album"Jazzin'R&B" recorded an exceptional long hit by iTunes(Japan) limitation in 2010(2010 year rank No.1 of jazz section). Album “Meikyoku wo fuku(famous jazzsongs)” , 3 titles are released in Japan,2013. Gigs beyond 100 a year were performed in Japan. The tour in Thailand (Bangkok Chiang Mai) ,it taken up by local media ,and he had great success. “NHK-FM"special program(for 1 hour, summer in 2014), was a big topic. His trumpet-style is famous like a “singing”. 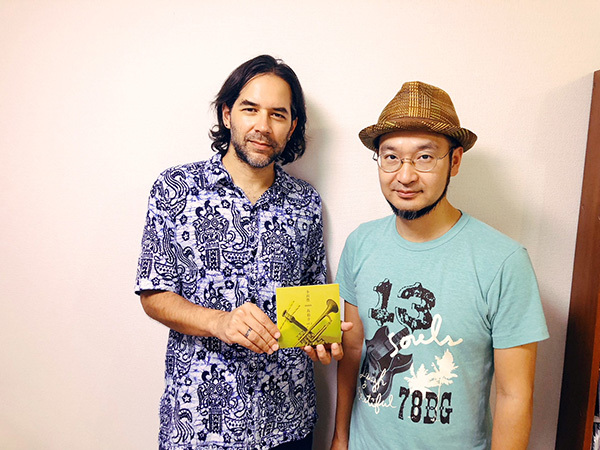 He also is superviser of Music label"Todoroki Jazz Records”. Yusuke Shima INTERVIEW 島裕介 0:21'46"
枯葉～強風～（編曲：島裕介） 小山豊 / 島裕介 0:34'45"
Mighty Like The Blues 渋谷毅 0:42'08"
Lady's Blues Happy Hour 0:48'17"